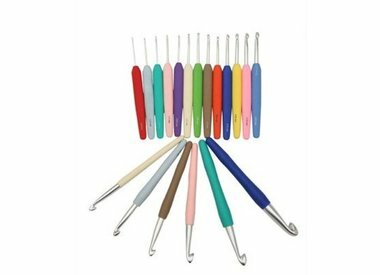 Crochet Stores Inc. - Crochet Stores Inc.
Valeria di Roma Vicuña Merino is a quality wool, very soft and fluffy with a composition and texture ideal for all skin types. 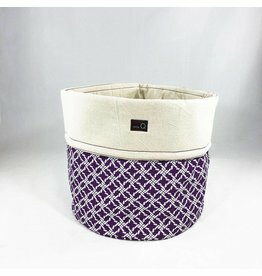 Highly recommended for weaving great wrap for children and babies with sensitive and delicate skins. 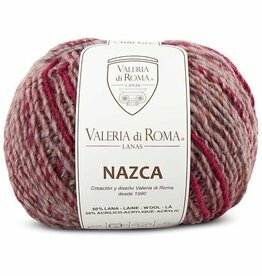 Valeria di Roma Baby AlpacaA fine wool and baby alpaca yarn to make very soft and comfortable high quality garments. 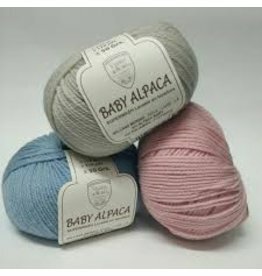 Baby Alpaca is the finest wool in this range, perfect for knitting with 3½ to 4½ mm needles. 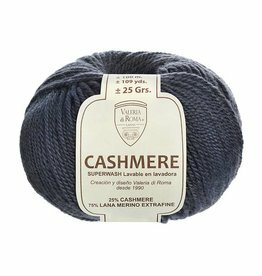 Valeria di Roma CashmereCashmere by Valeria di Roma is made up of two of the best natural fibers, which offer an extra soft and warm wool, perfect to warm you in a comfortable and pleasant way. 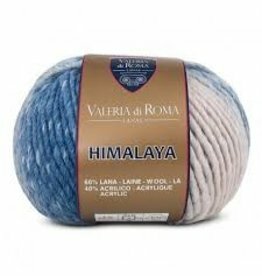 Himalaya by Valeria Di Roma is a very thick matte wool, ideal for warm and warm projects. 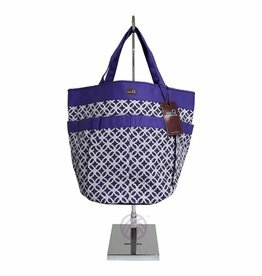 Its colorful marble offers striped fabrics in different colors. 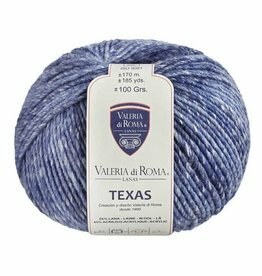 Valeria di Roma TexasA wool that combines wool and acrylic dralon®, which offers superior quality fabrics, much more resistant and comfortable. 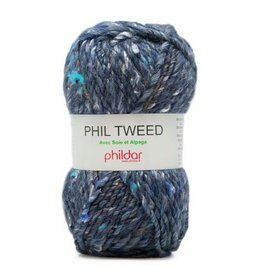 Its spongy and warm texture is very nice for your autumn and winter clothes. 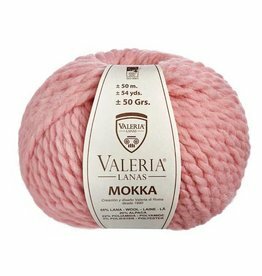 Valeria di Roma Mokka A soft and very warm wool, ideal for knitting garments of great shelter. 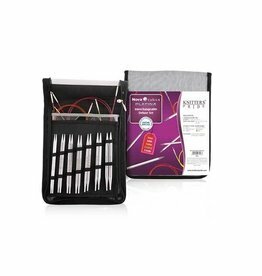 It offers a curly texture due to the type of yarn of its strand, which consists of two twisted ends between them providing this original effect. 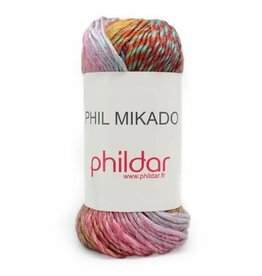 Phildar Mikado - A multicolored yarn with the perfect fiber blend to knit colorful and highly visual patterns for the whole family. 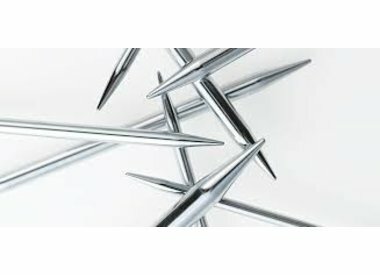 Phildar Doudou. 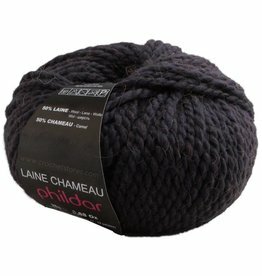 Make a colorful comfort blanket with this 7oz (200g) ball. 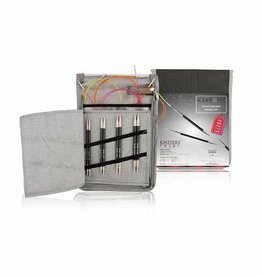 This maxi ball includes a beautiful and lovable soft toy and instructions to craft a 31.5" x 39" blanket. 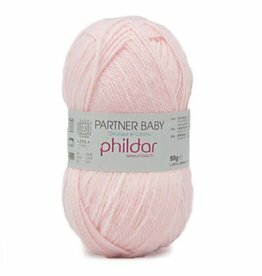 This 100% polyester yarn has a fluffy texture and a touch of soft peach. 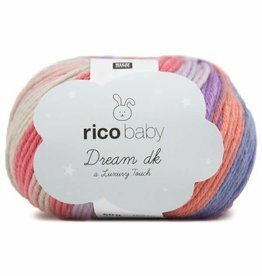 Lana Grossa Gomitolo 100A soft wool blend made in Itaky with beautiful multicolor effects. 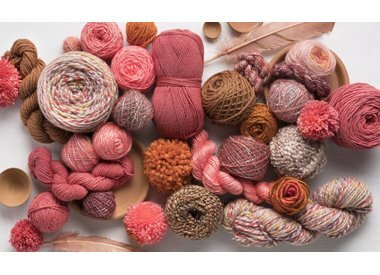 Lana Grossa Gomitolo 200 / DegradeA soft wool blend presented in a super sized 7oz (200 gram) ball with beautiful degrade effects. 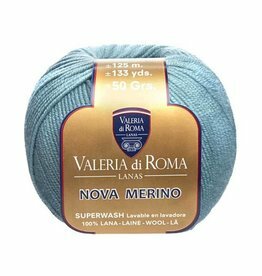 Lana Grossa Gomitolo MerinoA 100% merino wool yarn made in Italy with degarde color effects. 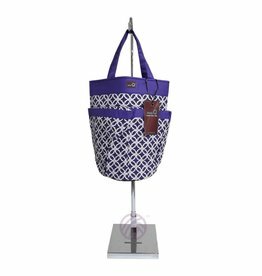 Fashion Gigantic MohairNoble look with mohair. 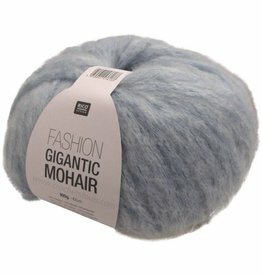 Fashion Gigantic Mohair is a very thick yarn with 30% mohair. 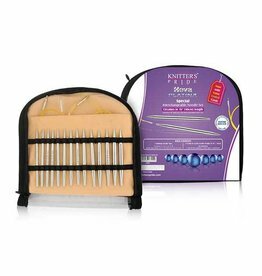 Crochet and knit beautiful accessories with this fluffy thread.